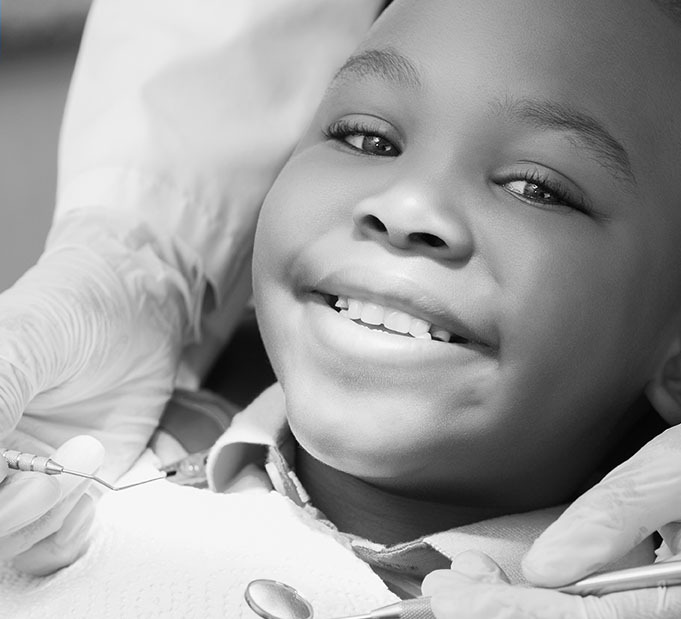 The orthodontists and support staff at our Manhattan Orthodontist offices work hand-in-hand with patients of all ages to improve their teeth, smile and sense of well-being. We combine a holistic approach with a heartfelt wish to make you healthy and confident to your core. No two patients are the same. Nor should their treatment be. 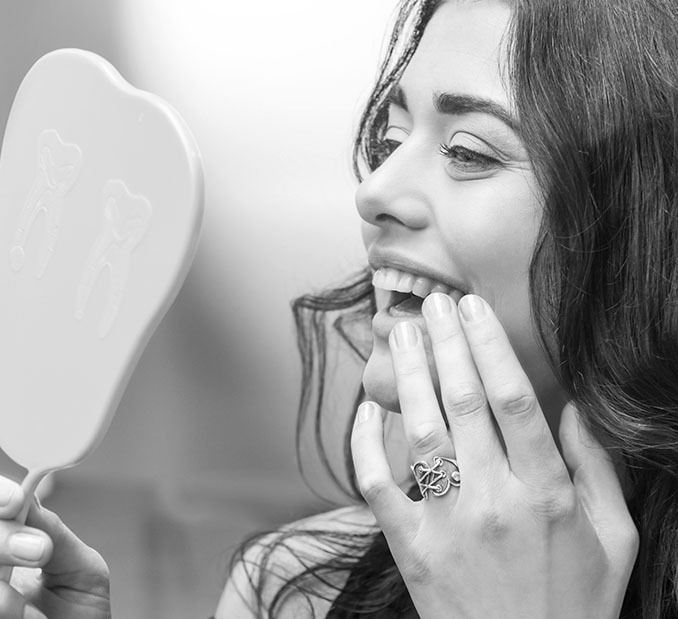 At Bronsky Orthodontics, we work hand-in-hand with our patients, their dental professionals, and their families to design unique treatment plans focused on individual needs. One patient at a time. There are no formulas here- only CUSTOM CARE to make every patient the most healthy, best version of themselves possible. We are committed to doing so for EVERY PATIENT, EVERY DAY! Our patients benefit from the knowhow of three doctors with unique academic backgrounds and areas of expertise. Each teaches and pursues continuing education to remain at the forefront of their field. This multi-doctor approach means you get the best of the best – at each and every visit. If it works, we’ll stick with it. But we like to indulge our inner techies. So you get the benefit of three generations of experience and the most cutting-edge techniques. 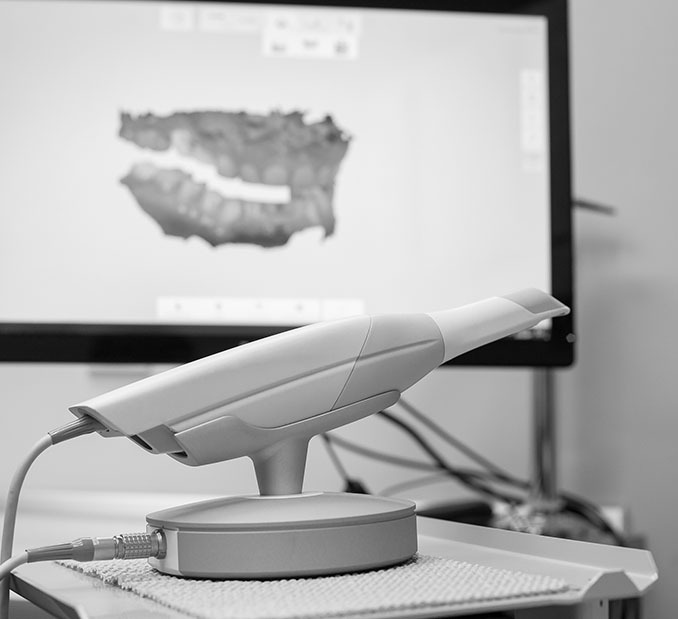 Case in point: We are one of first centers worldwide to use a scanner that will likely obviate the need for impressions in the future. How cool is that? Our doctors are adept at addressing dentofacial deformities and other special cases. 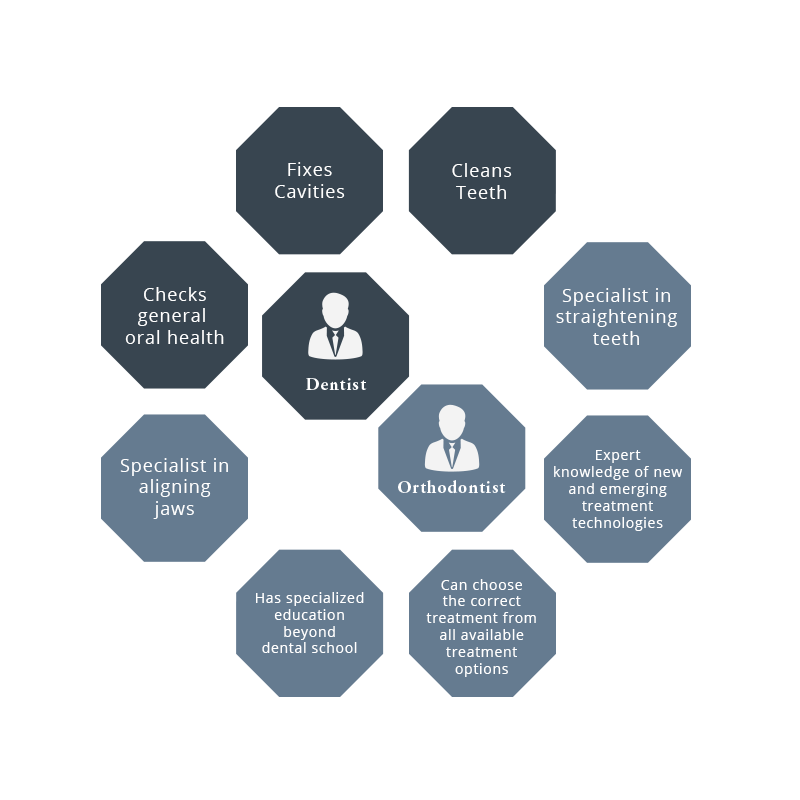 We diagnose and effectively treat every orthodontic issue that comes our way. Bar none. Our young/growing patients often require Early Treatment or Two-Phase Treatment. 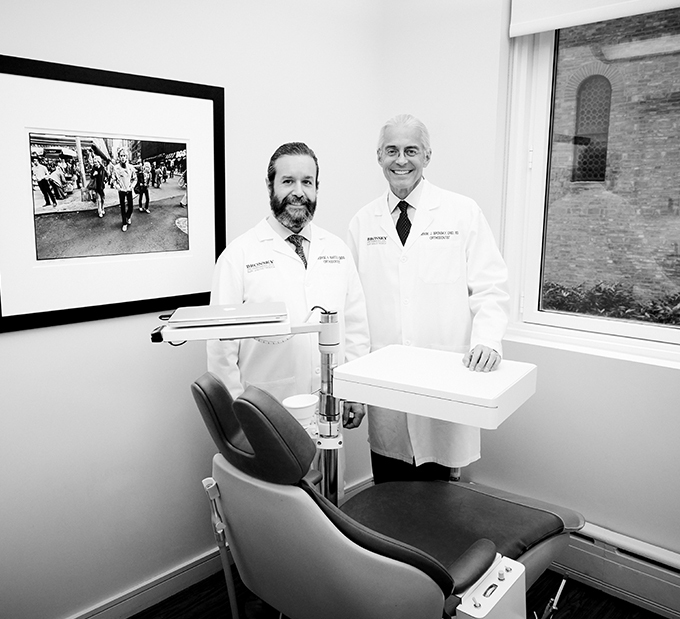 Dr. Bronsky has had the honor and privilege of serving as a faculty member at the Cornell University Medical Center where he works with a multi-disciplinary team to diagnose and formulate orthodontic and surgical treatment plans for patients with dentofacial deformities.